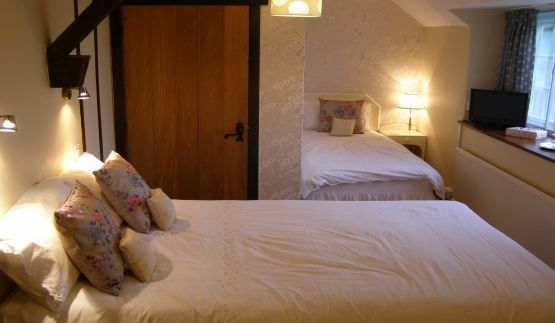 Relax in one of our 5 luxury ensuite guest bedrooms in the 15th Century Tithe Barn. Enjoy the tranquil surroundings of our beautiful country garden. The Tithe Barn is a homely retreat, ideal for families seeking a guest house in Rutland and luxury accomodation. 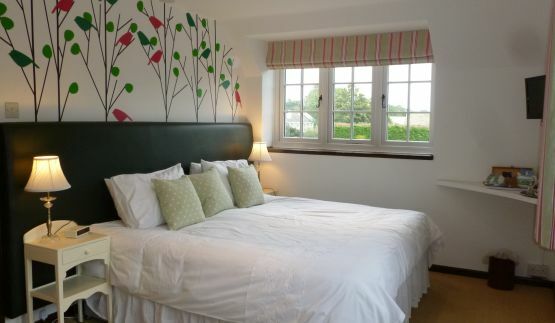 The Tithe Barn offers the range of rooms and quality you are not always able to find in a village bed and breakfast guest house, and combines these with the best of local produce served at breakfast time. We have topped this off with the personal service you can only get from a guest house run by and lived in by it’s owners. We try to give the standard of service we would expect if we were away for a short break. 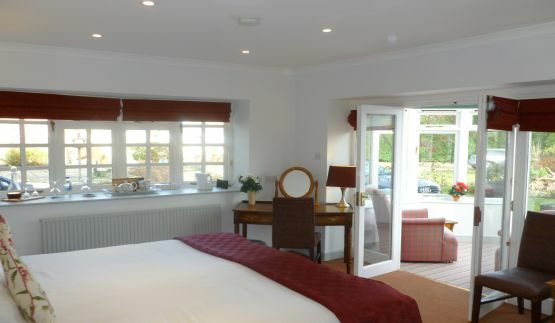 We have a great flexibility for all types of accommodation, ranging from our superior rooms opening out onto the garden, with super-kingsize beds and power showers, through to our family rooms and en suite rooms and our smaller rooms with separate private bathrooms at a lower cost, to suit all budgets and requirements. All accomodation has sumptuous superior mattressess which are very comfortable - one of the most important things for you, so you can be sure of a good nights sleep! All of our accomodation has been carefully planned to make it easy with hairdryers near dressing tables with mirrors, and sensibly placed sockets convienient for making hot drinks. (We all know how annoying it is when you cannot reach a mirror when drying your hair, or fumbling on the floor while making a cup of tea!). They are designed to offer a comfortable, warm and relaxing place to chill-out after a day’s activities. 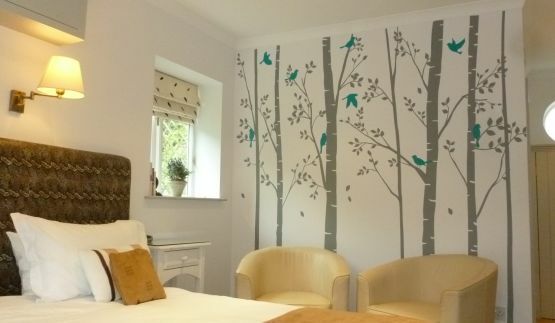 We look forward to welcoming you to our guest house and making your stay in Rutland special. 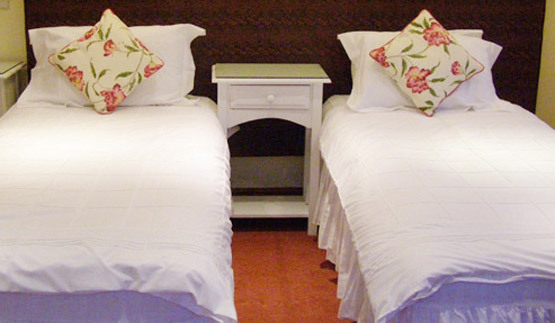 To check availability and for information on individual rooms at our guest house click here. 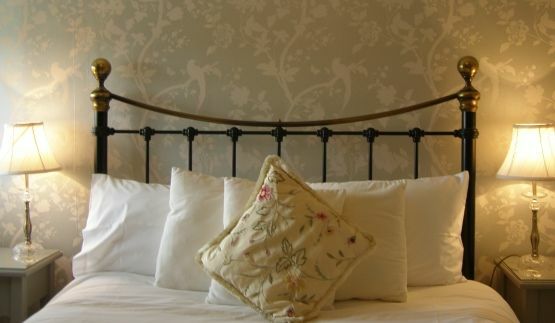 Or call us to discuss your room requirements and book into our beautiful guest house on 01572 813591. We look forward to speaking to you.